Why run with the pack when you can be the leader of it? 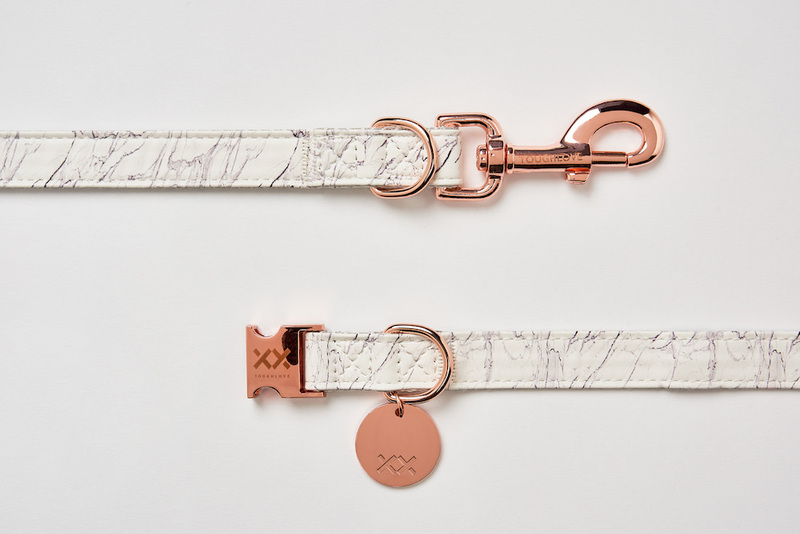 That’s why we designed statement dog collar and leash sets, a touch of modern elegance will turn any tail around. Tell your humans it’s time for a change, puppers want to be fashionable too! 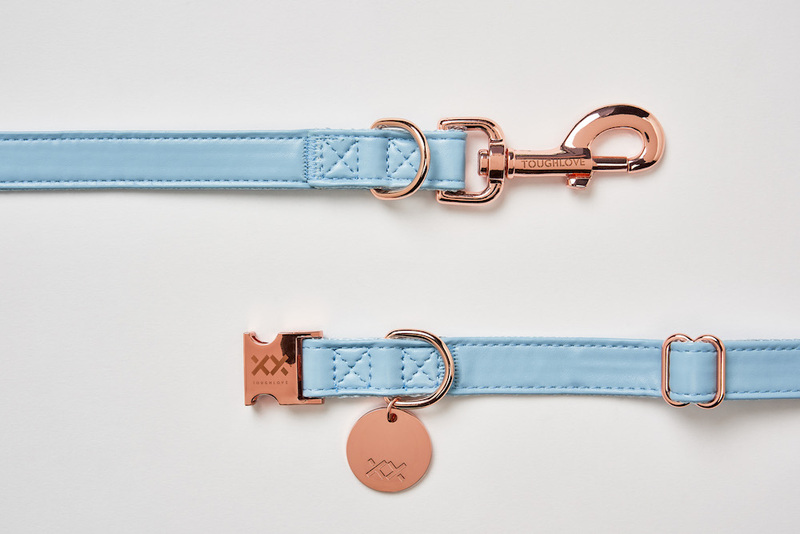 Our soft vegan leather dog collar and lead sets come in beautiful colours that are fashion forward yet classic. You’re in the right place if you want to get other puppers to drool over your accessories!